Though plenty of drone-makers have tried their best, drone controller schemes haven't really advanced beyond the usual realm of joysticks and apps. Until now. 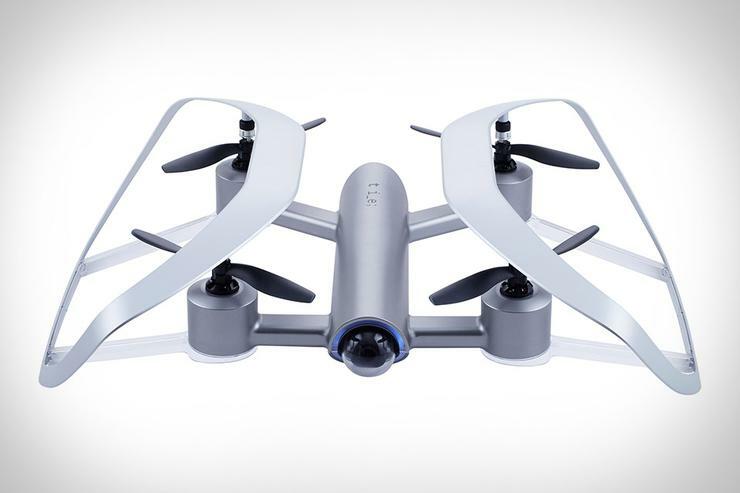 The Shift is a quad-copter drone with an unique and intuitive one-handed controller. 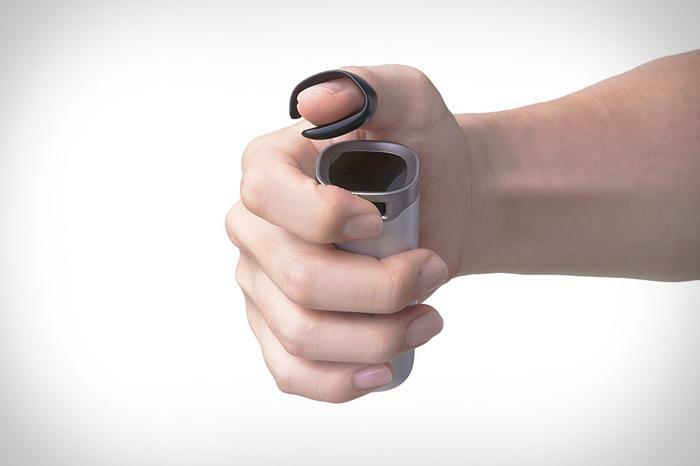 Based around a technology called Near-Field Micro Sensing, users hold the Shift's stick-like controller in one hand and wearing a connected ring on their thumb. Move your thumb in a direction, and the drone will match the movement. It's a really neat hook that sets the Shift Drone apart from the competition in a meaningful way, even if the camera or flight time here isn't nearly as powerful as something like the DJI Mavic 2 Pro. More info about the Shift Red drone can be found here. No word yet on pricing and availability. You can read our The CES Files articles here.